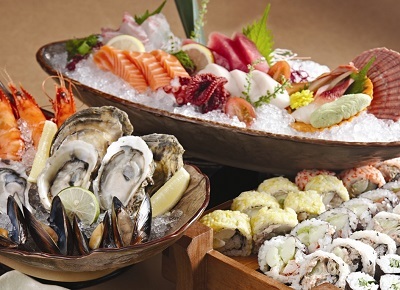 Indulge in our Shumatsu Buffet with a lavish and extensive spread of raw and cooked varieties ranging from the freshest taste of Sashimi to piping hot teppanyaki grill. Come with your friends and family and discover the best of Japanese cuisine, only from the award winning Eyuzu. Enjoy exclusive offer only on Sundays, for a table of 4 diners (adults only), 1 dines for free. FREE flow of chilled juices. You’ll be spoilt for choices as the “As You Can Eat Dim Sum” special is back! 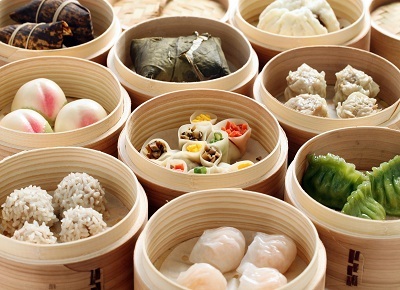 Savour the unique taste and texture of various types of delectable dim sums all under one roof. 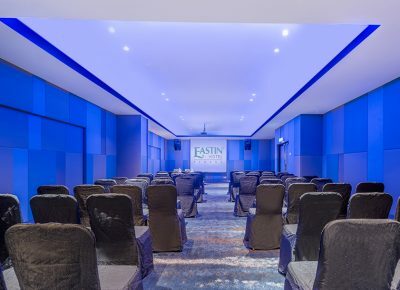 Note: If the room is to accommodate less than the required minimum number of people, a surcharge will apply accordingly, based on the specific meeting room.Special accommodation rates are available for bookings of 10 rooms and above in conjunction with our meeting packages. 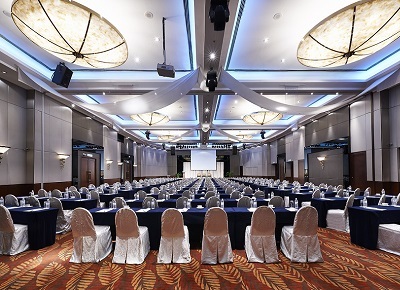 Note: If the room is to accommodate less than the required minimum number of people, a surcharge will apply accordingly, based on the specific meeting room. 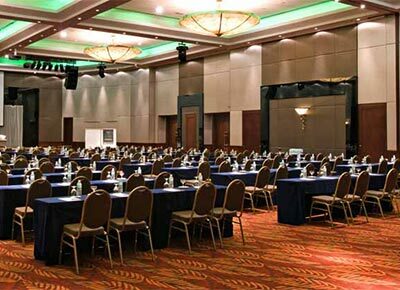 Special accommodation rates are available for bookings of 10 rooms and above in conjunction with our meeting packages. 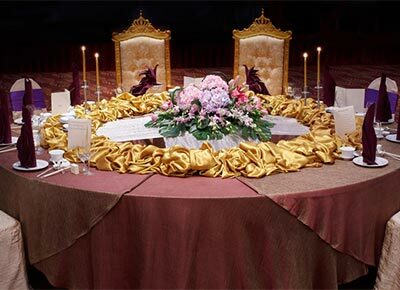 Organize your annual dinner with 5-star service and comfort. Savour appetizing food in lavish settings. 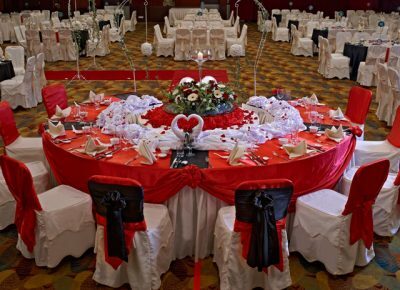 Complimentary 1 hour pre-dinner cocktails with soft drinks and tidbits for a minimum guaranteed booking of 100 persons. 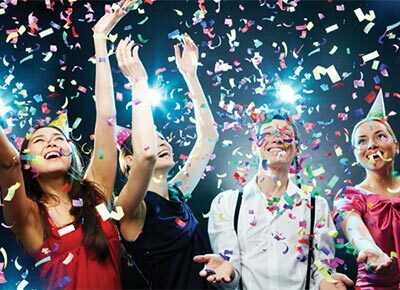 As partying with us is a breeze, we’ll also throw in a one night’s stay in a Deluxe room, 1 lucky draw voucher, 25% discount at the Lobby Lounge for after-party drinks and more!! Congrats! You are a Graduate! Graduation is an important milestone in one’s life. 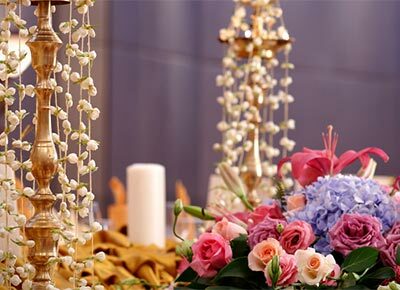 That special day deserves 5 star service, comfort and elegance. 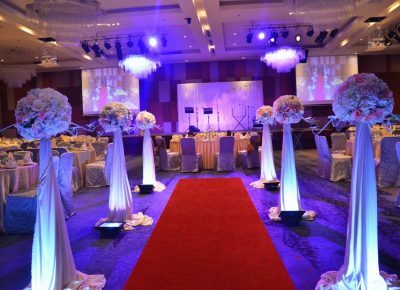 Host your graduation ceremony with us with these special perks.! 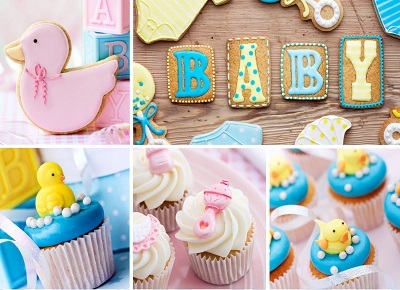 A great way to announce the birth of your month-old baby at Eastin! 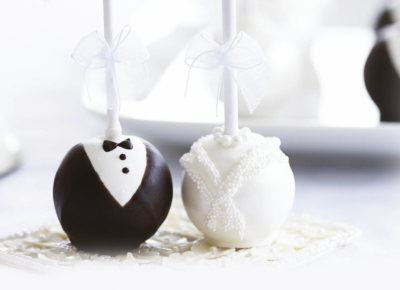 Enjoy COMPLIMENTARY offers and other exclusives for this joyous celebration. Our Ramadan Package ensures that you have Ramadan customs covered even when you are traveling. Be it for business or family, our room rates and special rate for Sahur meal plans are catered for our valued Muslim guests. 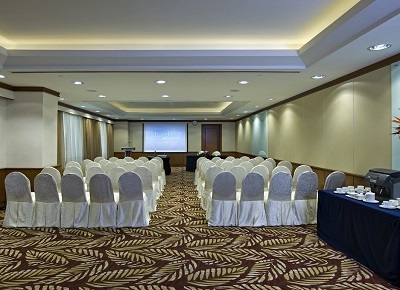 Whether you’re in Penang for business or leisure, you’re in for a great stay with us. Book your room now and enjoy great savings. 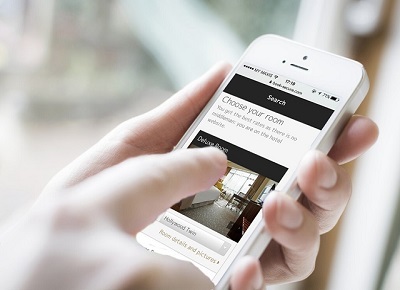 Book direct with us and get instant confirmation. Plan ahead to experience our legendary hospitality for less today! 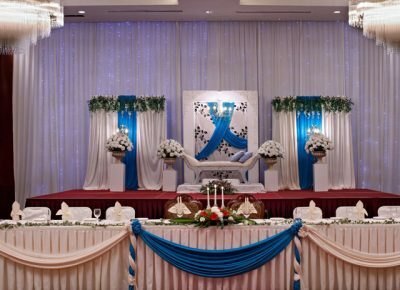 Eastin Hotel Penang offers the lowest rates for the most affordable stay in Penang. 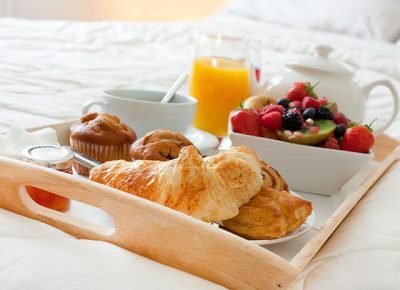 A very sophisticated and refined our bed & breakfast promo, you’ll enjoy an excellent location, a modern setting and a host of business and leisure facilities. Book online today and get instant confirmation. 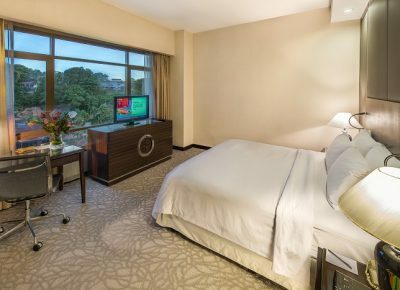 Whether you’re in Penang for work or fun, you’re in for a great stay. Book your room now & enjoy great savings with this promo. 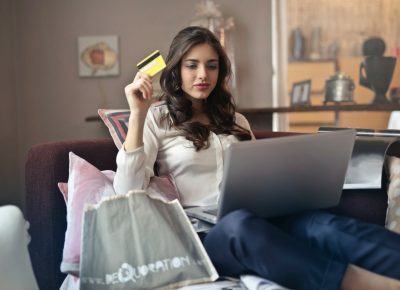 The Explore Eastin Super Saver is valid for a short period only. Grab it now before anybody else. Book direct with us and get instant confirmation. 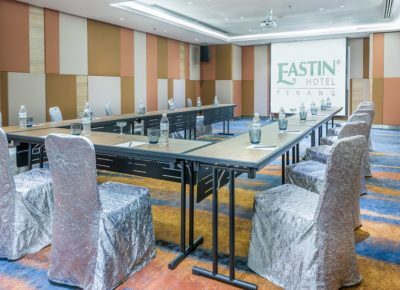 Eastin Hotel Penang offers the lowest rates for the most affordable stay in Penang. 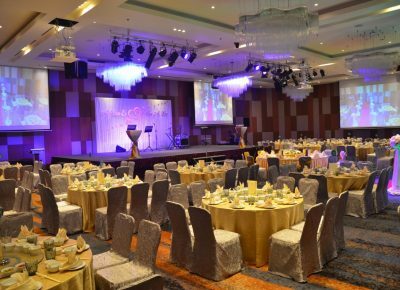 A very sophisticated and refined room, you’ll enjoy an excellent location, a modern setting and a host of business and leisure facilities. Book online today and get instant confirmation. No PrepaymentRequired! Spend less and enjoy more by taking advantage of this promo. 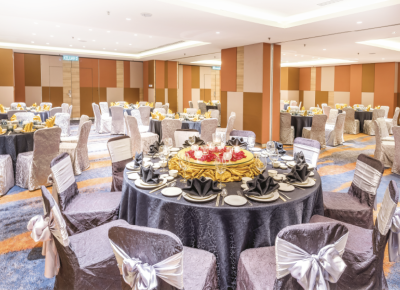 Get the lowest rates at Eastin Hotel Penang and delight in a location that is just minutes away from Queensbay Mall, the state’s biggest lifestyle shopping hub. 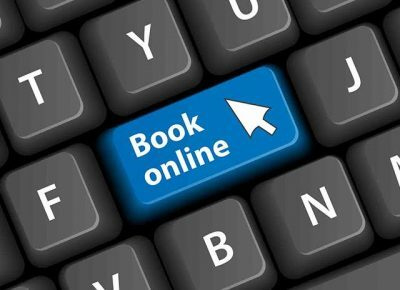 Book online today and get instant confirmation. 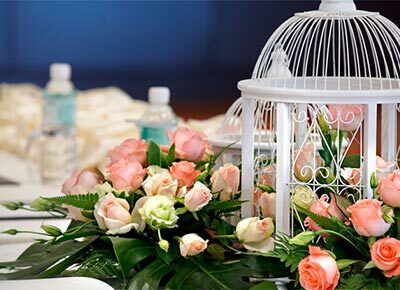 Celebrate the best day of your life with us and make your wedding experience truly extraordinary at Eastin Hotel Penang.